Joseph Phleban of Fredericksburg, Virginia is a guy who likes adventure. Soccer, competitive swimming, football, wakeboarding, snowboarding, rugby, he did it all in his 23 years. 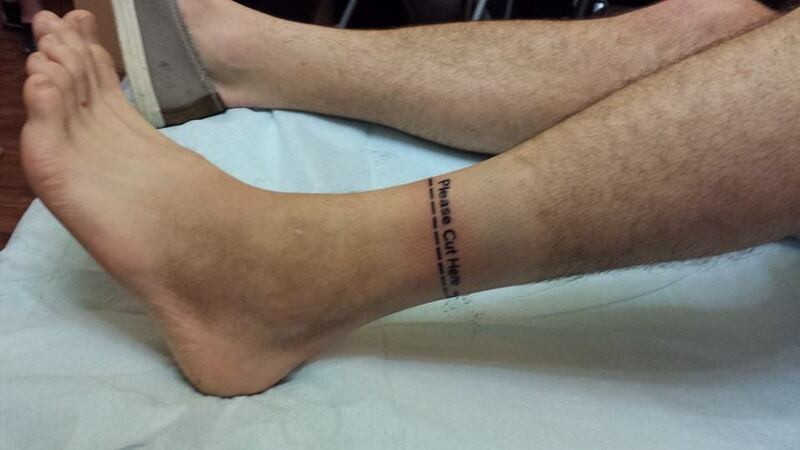 Joe Phleban’s “Please Cut Here” tattoo. In 2008, the day after he graduated from college, Phleban injured his ankle for the umpteenth time while wakeboarding. He wasn’t too concerned about it, was quite used to it in fact, as he’d been plagued with painful ankle problems for 6 years – a side effect of being a daredevil. He expected the surgery to repair his ankle to be routine, but surgeons discovered that Phleban had developed a rare disease called Pigmented Villonodular Synovitis. PVS usually affects the knee, but in about 2 percent of cases it appears in the ankle, causing inflammation and tumors in the joint lining. Phleban’s PVS was far advanced, with tumors, dangerous inflammation, and extensive bone and tissue damage. Pigmented Villonodular Synovitis produces malignant non-cancerous tumors which damage cartilage, causing painful, degenerative arthritis. 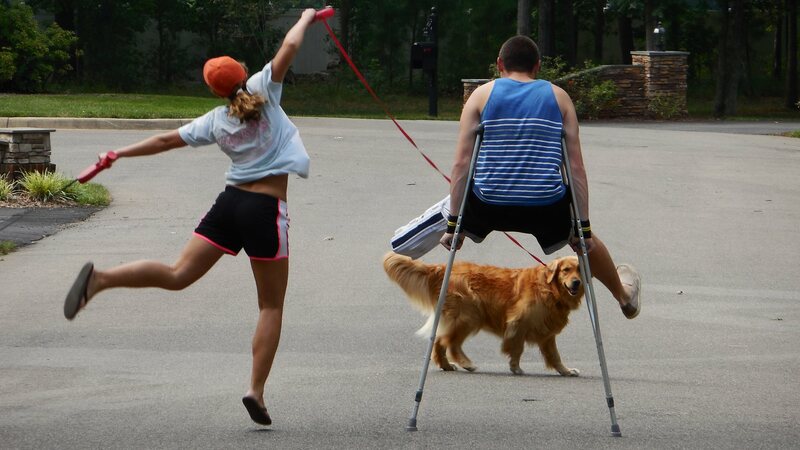 Doctors performed a second operation to remove the tumors in Joe’s ankle, but they reappeared inside of six months. In 2010, Phleban underwent surgery yet again to remove more tumors, followed by radiation therapy. At that point, Joe’s doctors informed him that because his ankle had been so badly damaged, playing sports would be impossible. Phleban was crushed. In March of this year, doctors ordered an MRI, which revealed that tumors had once again returned. His doctors recommended that they fuse the bones of the ankle, which would have meant periodic lifelong surgery and limited activity. 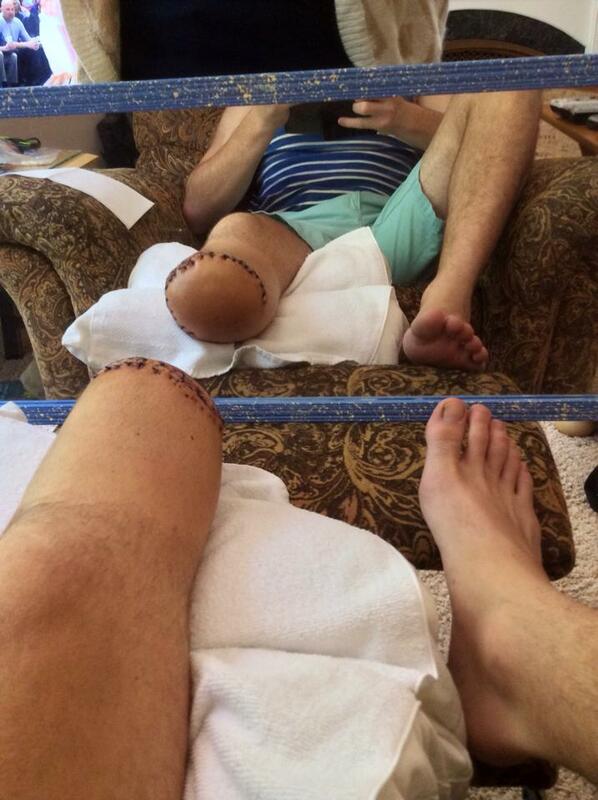 Phleban didn’t care for that prospect, so he asked his doctors to amputate his lower leg. He figured he’d wear a prosthetic device and be able to do some sports afterward, and not be resigned to a life of surgeries, recoveries, walking boots, and canes. 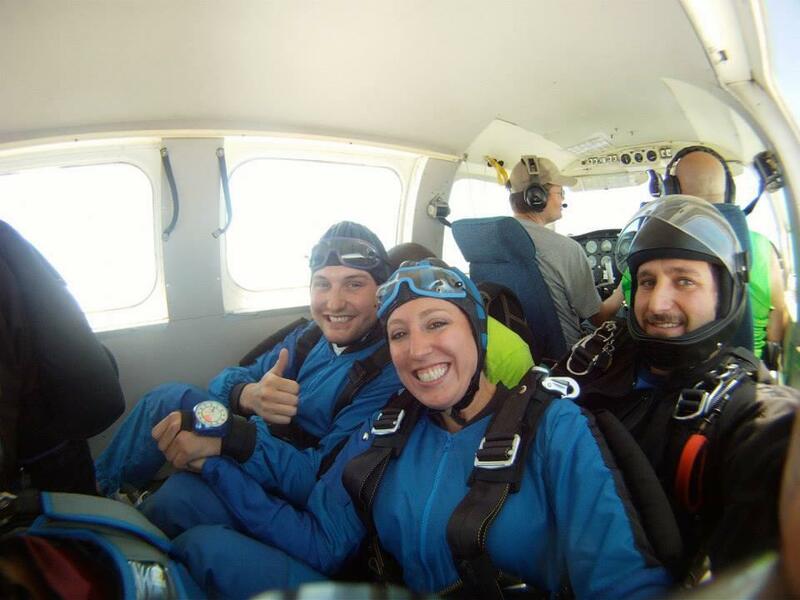 Phleban goes skydiving, checking one more thing off his bucket list. And then he made a bucket list. A one-last-time run at unfulfilled adventures. All of it chronicled, from the point of view of his soon-to-not-be-there appendage, on a Facebook page called The Last Adventures of Joe’s Left Foot. Paintballing, go-karting, watersliding, a Caribbean vacation with his girlfriend, skydiving, and concerts. He even got a tattoo – a dotted line that wrapped around his intended amputation, with the words, Please Cut Here. Which he emailed to his surgeon. ← What’s the difference between Type 1 and Type 2 Diabetes?